Classical ebonite mouthpiece. Ligature and cap not included. 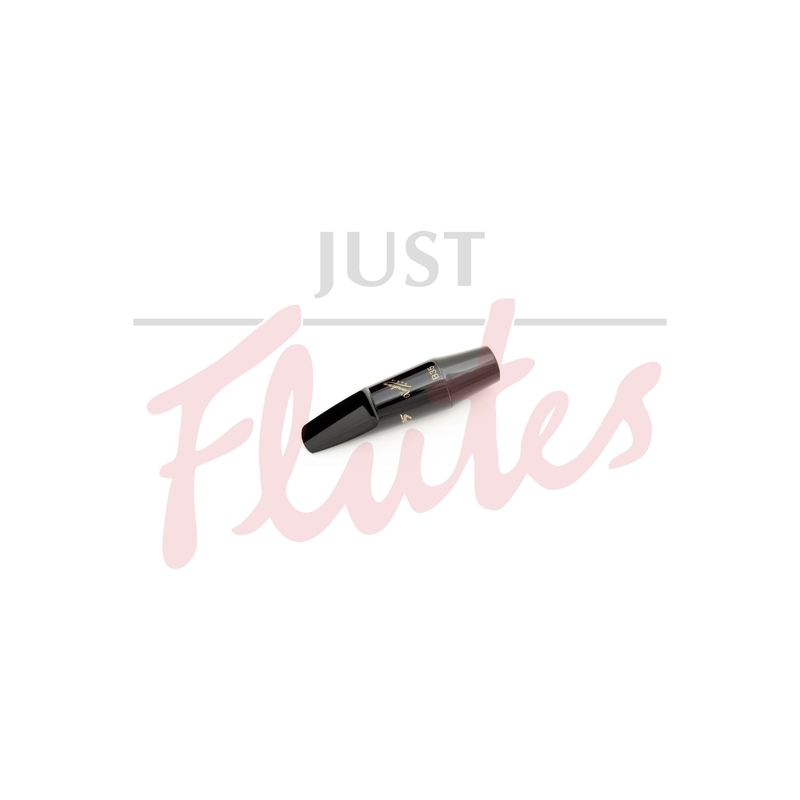 "Vandoren V5 series ebonite mouthpieces feature a flat baffle, small round bore, and normal and Jazz chambers. They are available in a variety of styles." "The B25 is a classical mouthpiece featuring easy sound production and an even sound in all registers." "The B27 is designed for playing with optimum tone colour throughout the compass of the instrument. Recommended for classical study." "The B35 has the same qualities as the B25, but is more open."